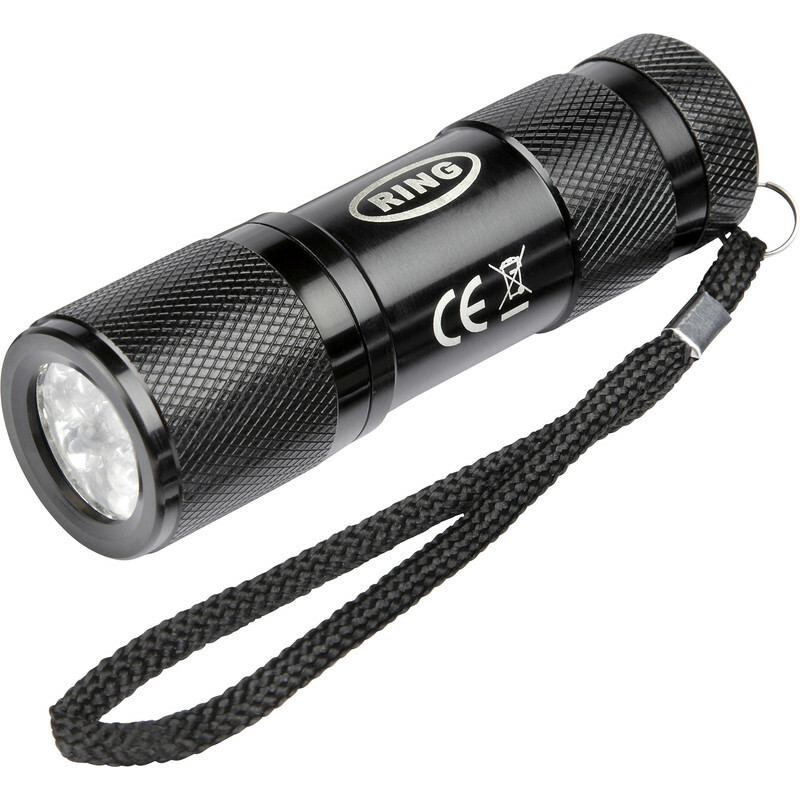 Ring 9 LED Torch 30lm is rated 4.6 out of 5 by 5. Rated 5 out of 5 by Alan1946 from Good value product Bought as a replacement for a similar but poor quality product bought in a high st store. Brighter and more rugged pocket torch used for daily vehicle safety check. Rated 5 out of 5 by NathanM from Nice little torch Bought this for my daughter for her Rainbows sleepover but I’ve bought another for myself. 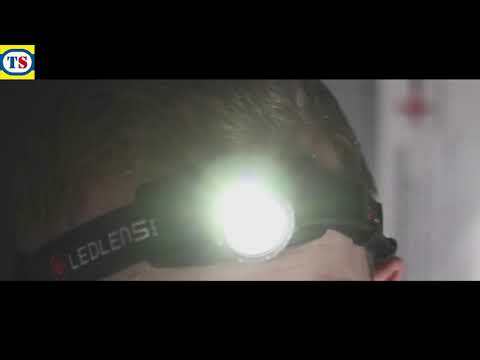 Bright light and compact. Great price too. Rated 4 out of 5 by bob ilkw from led torch this is a great little torch very bright and its size makes it easy to keep with you or to keep in the car.